INDUSTRY.co.id - Jakarta - Central Bureau of Statistics (BPS) said it is still seeing the development of some employees in banking due to the emergence of digitalization banking. 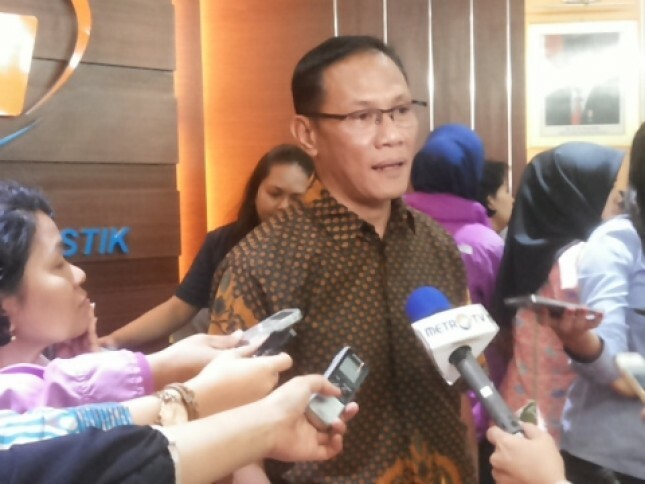 "Not to see the honest number of small service workers compared to agriculture or manufaktir," said Chief BPS Suhariyanto in Jakarta, Tuesday (14/11/2017). Central Bureau of Statistics (BPS) launched, the number of Indonesian labor force reached 128.06 million people in August 2017, an increase of 2.62 million people in a year. Of this number, the working population was recorded at 121.02 million people, up 2.61 million people a year. It is also known that Bank Maybank Indonesia and Bank Danamon have laid off their employees, impacting on ex-employee claims.